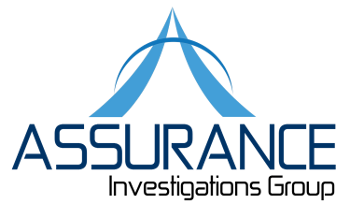 Assurance Investigations Group has the experience you can count on when it comes to quickly tracking down hidden assets. We offer both basic and comprehensive asset searches based on your needs. 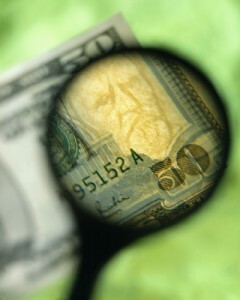 A Basic Asset Search is designed to locate and identify company or individually held assets such as real property interests; vehicles, aircraft or watercraft ownership; business ownership interests; income sources; and liabilities such as civil litigation, judgments, tax liens, defaults and bankruptcies. Professional analysis of each matter will often afford further relevant information which will be detailed in our report. Supporting documentation may be located and retrieved upon request. A Basic Asset Search is recommended for matters which are deemed small in nature and appear to be straightforward. A Comprehensive Asset Search is recommended for matters involving multiple subject debtors or missing/hidden assets. In this investigation, our efforts are focused as requested and within the agreed budget and turn-around allowance. Comprehensive Asset Searches often include limited surveillance when needed. Assurance Investigations Group can also assist in the Recovery of Assets as permitted under applicable law.